Now let me say this, dear brothers and sisters: The time that remains is very short, so husbands should not let marriage be their major concern. Happiness or sadness or wealth should not keep anyone from doing God’s work. Those in frequent contact with the things of the world should make good use of them without becoming attached to them, for this world and all it contains will pass away. In everything you do, I want you to be free from the concerns of this life. An unmarried man can spend his time doing the Lord’s work and thinking how to please him. But a married man can’t do that so well. He has to think about his earthly responsibilities and how to please his wife. His interests are divided. In the same way, a woman who is no longer married or has never been married can be more devoted to the Lord in body and in spirit, while the married woman must be concerned about her earthly responsibilities and how to please her husband. I am saying this for your benefit, not to place restrictions on you. I want you to do whatever will help you serve the Lord best, with as few distractions as possible. Men are notorious for being distracted. Most of us could qualify for having ADD — Attention Deficit Disorder. In fact, I heard about a guy who was so distracted over one thing and another that he had to have his wife tell him almost everything. One day his wife came into the room and said, “Here’s the sweater you asked me to find.” He said, “Are we going somewhere, or am I cold?” That would be funny if it wasn’t so close to home. I can’t tell you how many times I have walked into a room and asked myself what I am doing there. I knew that I came there for a reason, but it was beyond me what it was because I became distracted by something else. Just ask my wife…I will stand in in our home stupefied because I forgot what I needed or where I was heading. It is hard to remain focused isn’t it? Life for many consists of rabbit trails rather than highways. They are always on the move, but not really getting anywhere. 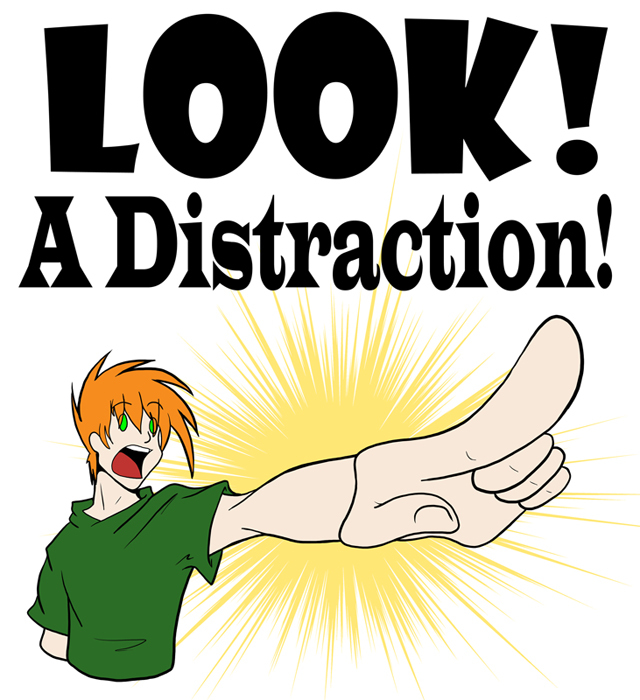 The distractions of life dictate their decisions and control their schedules. HERE’S A SNAP-SHOT OF MY LIFE: I make a lot of plans, but get very little done. The phone rings. I need something at the store. Here’s a classic scenario: I simply want to check my email. In moments, however, I get caught in the web of the internet following a story, looking up something, blogging, reading other people’s blogs, checking the weather, looking to see if the Mountaineers are any closer to a championship, or just catching up on the news…and I never get around to checking the email. The kids need to be dropped off, and then they need picked up. Something needs cleaned or repaired. A stack of books are begging to be read. Even making lists of things that need to be done is a distraction. The problem is that it all seems important, or at least necessary. Our lives are filled with the urgent, and we have no time for the eternal. We have tended to a million little things and left undone the big things. We have filled the day with things that do not ultimately matter and left undone the things that do matter. We have done what seemed necessary and neglected what was essential. Days turn into months and months into years, and our lives have become trivialized by distractions. How do we escape this ruthless cycle of distractions which keep us from what life was meant to be? Let me suggest a few things. move from pragmatism to passion. Pragmatism is doing something because it gets results or it works. Passion is the craving of a heart that wants to experience the fullness of life no matter what the cost. Passion is fire in the belly. We are all tempted to be controlled by the tyranny of the urgent. If you can begin each day in the Word you can see the big picture for the day. If you begin each day with prayer & meditation you can focus on what’s important. But if you just start the day running you will never stop running. Drop unimportant things, even if they disappoint some people, so that you can do the important things. Focus on keeping the main thing the main thing. The problem is that the main thing gets crowded out by a lot of things that are not even related to the main thing. We need to be focused instead of fractured. move from wandering to living life on purpose. There is a purpose for your life and it is important to discover that purpose and not let a thousand little distractions rob you of it. I think of the disciples sleeping in the garden when Jesus needed them to be with him. He had warned them of the importance of prayer. He told them it was the only way they would be delivered in the time of trial and temptation. But they missed their purpose in those moments. They chose sleep over vigilance. It is no wonder that within a few hours Peter betrayed his Lord and the rest of them ran when they could and should have stood. I like the idea of planned neglect. She had a purpose, and she put that purpose first and deliberately neglected other things. She was a violinist and she never forgot it. She was a violinist first, and everything else came after that. What is your main purpose in life? What is your second most important purpose in life? What is your third most important purpose in life? 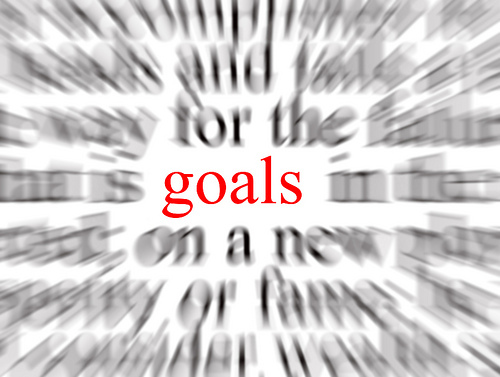 Does the way you are living your life truly reflect those goals? Time is Short – Our Most Precious Commodity is the moment that passes us by. 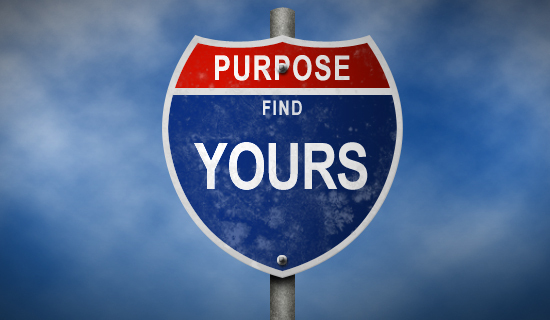 Make: PASSION…FOCUS…PURPOSE a priority in your life. ← Previous Post Not a Fan #3: Are We Following the Rules or the Redeemer?